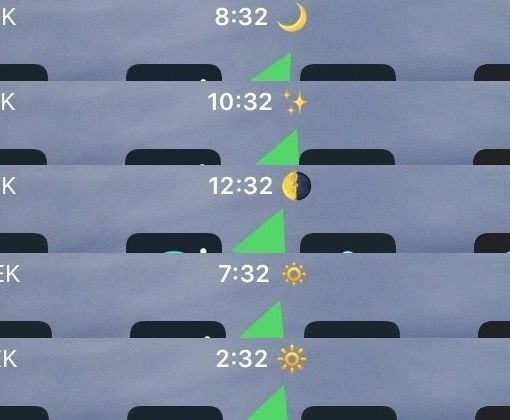 This new jailbreak tweak lets you replace the “A.M” and “P.M.” indicator in the time display of your Status Bar with Emojis. 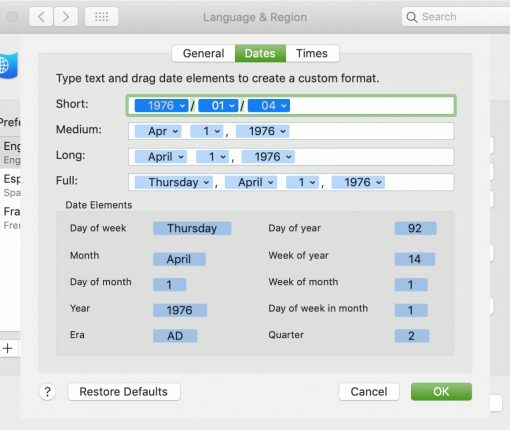 Want to customize the date or time format on your Mac or change the currency type or measurement units? 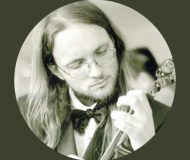 Here’s how to do it all. Have you ever wanted to move the position of your Lock screen’s date and time indicator? If so, then mvClock11 is the jailbreak tweak for you. 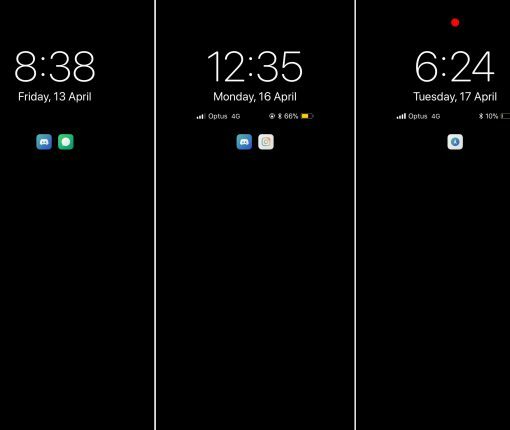 Semperon brings an Android-style always-on-display to jailbroken iOS 11 devices. 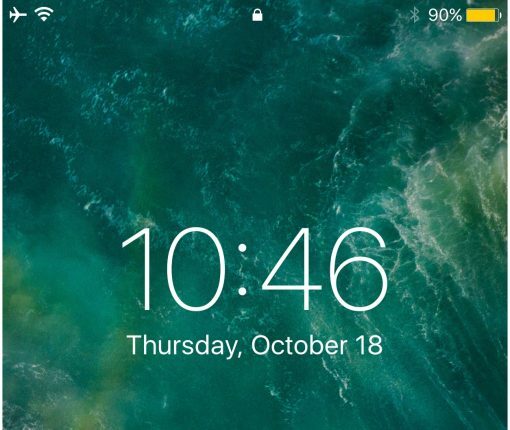 DateUnderTimeX is a subtle new jailbreak tweak that adds a date indicator beneath the Status Bar time indicator on jailbroken iPhone X handsets. The implementation is so clean that it virtually looks like something Apple would offer right out of the box. 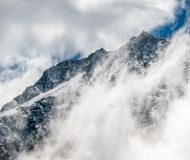 If you have an iPhone or a cellular-enabled iPad, then your Status Bar shows the name of your carrier so long as you have service. But is that really necessary? I mean, we all know what carrier we’re with. 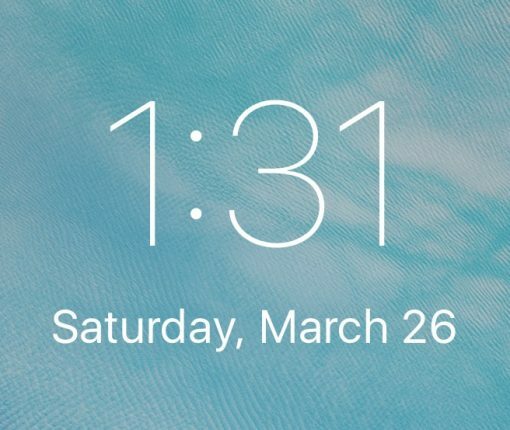 A new a free jailbreak tweak called CarDate lets you flexibly utilize this space in the Status Bar with the current date instead. 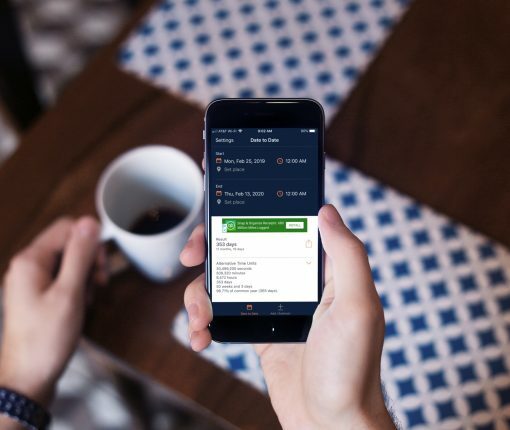 Having the wrong time can cause issues with App Store downloads and other functions that are critical for operating your iPhone or iPad. This troubleshooting guide will walk you through some steps to figure out why your device is showing the wrong date or time, and provide fixes for the problem. 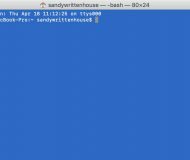 A recent bug discovered in the iOS firmware where setting your date back to a certain point in time could brick your device has been getting quite the coverage all across the internet as of late. With so many people now having knowledge of the problem, the risk has never been greater than it is right now that someone with malicious intent could grab your iPhone while you’re not looking and set your date back to the dangerous date to brick your device on you. 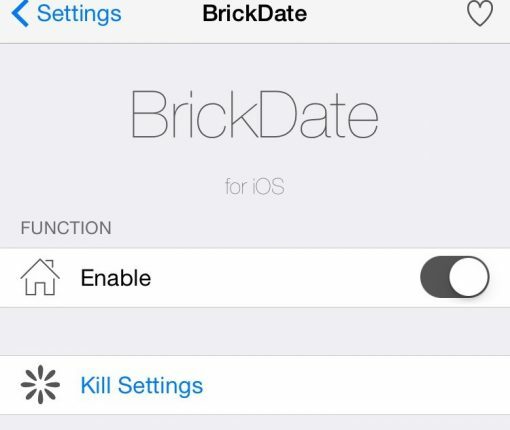 Fortunately, a new free jailbreak tweak called BrickDate is available in Cydia that can protect you from having your date changed to the dangerous date. 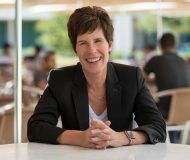 A newly published support document from Apple, which was first discovered by German blog Apfelpage.de, has acknowledged an issue where any 64-bit iPhone could be bricked by setting the date back to a specific time, causing it to fail to boot properly and requiring a physical repair to put the device back into working order. According to the document, a permanent fix for the problem will be released as part of a future software update. Meanwhile, the affected iPhone owners are advised to contact Apple Support. According to a post on Reddit and reports out of China, it is possible to brick an iPhone by setting the date back to a specific time. I wasn’t brave enough to test it myself, but the post claims the bug only affects 64-bit iOS devices. It would seem that changing the device’s Date & Time values to a specific point in time would cause it to fail to boot properly. Basically, it gets bricked and stuck at the Apple logo boot image. Neither DFU mode nor restoring from a backup would bring a bricked device back to life as a physical repair is required to put it back into working order. 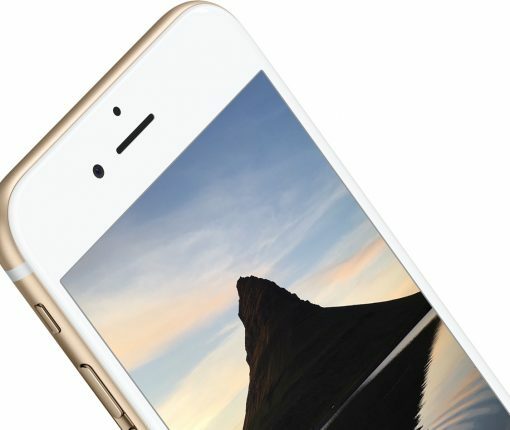 Has the battery percentage indicator been acting up lately on your iPhone 6s or iPhone 6s Plus? If so, you’re not alone: this is a known issue, according to Apple’s newly published support document. 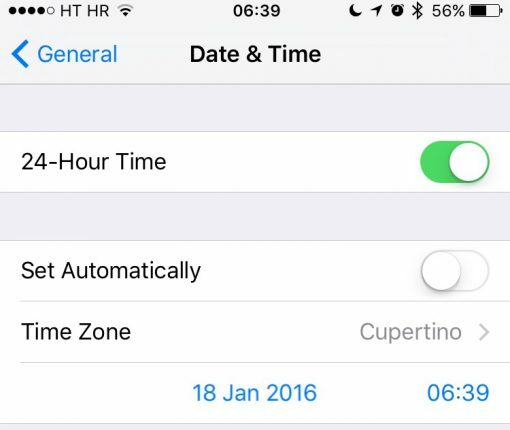 “If you change the time on your iPhone 6s or iPhone 6s Plus manually or change time zones when traveling, you might notice that the battery percentage doesn’t update,” reads the document. 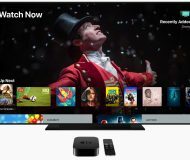 Apple is aware of the problem and working hard to deliver a permanent fix.